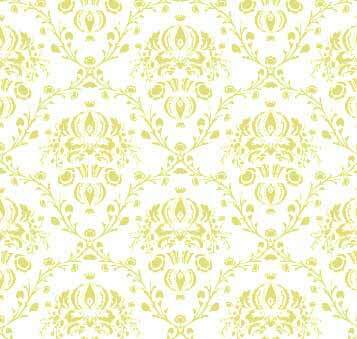 Bikaner is an authentic, vibrant and breathtaking window to Rajasthan's rustic folklore. 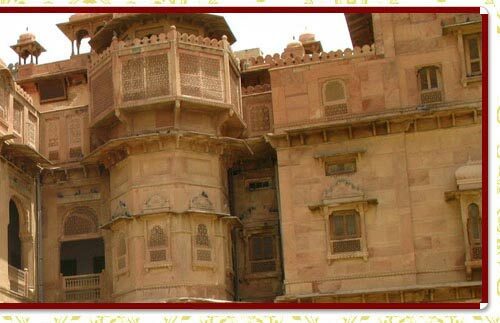 Fabulous forts, dusky deserts, and bustling glimpses of bazaar, all comprise of Bikaner's blitz. Who can forget the spicy chilly taste of Bikaneri Bhujia. 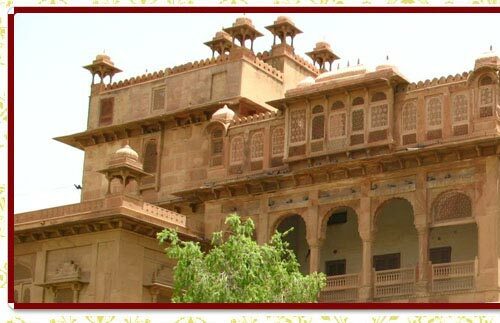 The place is still untouched by the present day world with the very feel of Rajasthan. In the city of camels, one can get in lure for sure, reason being rich and perfectly sculpted temples and a wide expanse of golden sand. Rainy Season: Low rainfall, arid region. Main Attractions: Junagarh, Lalgarh Palace, Gajner Wildlife Sanctuary, Old City, Deshnok. Geographic: North Western Rajasthan desert district located at an elevation of 238 meters above sea level. By Air : The nearest air connectivity is through Jaipur. By Road : There is frequent bus connectivity to Udaipur, Ajmer, Jaipur & Jodhpur. By Railways : Several trains connect it to Delhi. Established in 1488, Bikaner is an archetypal town out of any Rajputana legend, surrounded with high crenellated walls, frowning fortresses & palaces out of fairy tales. Once an important staging town on the great caravan trade route, Bikaner is now a fabulous tourist destination filled with wonders that you may explore as part of Bikaner city guide. Built in the 16th century, this magnificent fortress has intimidating defenses with almost a kilometer long wall, scores of bastions & moats to keep out any marauders. And with good reason, for inside are the picturesque palaces of Phool Mahal, Anup Mahal, Badal Mahal & Hawa Mahal, all splendid examples of Rajputana architecture. A museum inside is host to a unique weapons collection & also an antique WW I biplane presented to the Maharaja by the British. This sprawling red sandstone building is richly embellished with delicately carved lattices. The building houses the Sri Sadul museum crowded with royal paraphernalia & personal collections of the Maharaja. This reserve has a lake & forested hills inhabited by many wildfowl & other species of deer. The Gajner Palace Hotel where visitors have to put up is the former winter palace of the royal family & is a grand building set in scenic surroundings. Downtown Bikaner, part of Bikaner city guide, gives you access to many hidden treasures in the form of a number of old Havelis & the beautiful Bhandasar & Sandeshwar temples, dating from the 15th century, decorated with colorful frescoes & intricate carvings. You may also be a part of the interesting Camel festival held in the month of January. Visuals from Deshnok's Karni mata temple have been beamed around the world - thousands of rats, considered holy to the goddess, scampering over the temple floor & basically ruling the roost - a surreal experience altogether. Watch your step as you go around the temple though you may hope that a rat crosses your foot or that you catch the sight of a white one - both supposed to bring good luck to you. Braver souls may also eat the prasaad of the devi: the remains given to humans only after it has been sampled thoroughly by the holy rats.